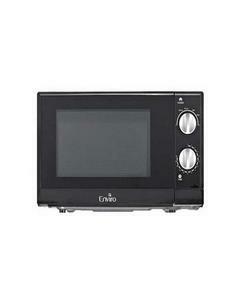 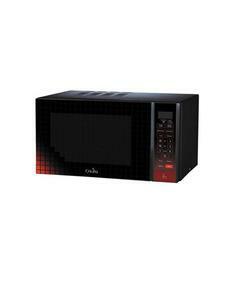 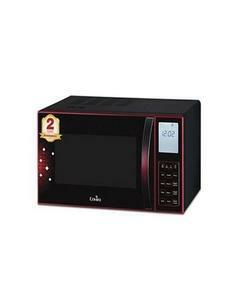 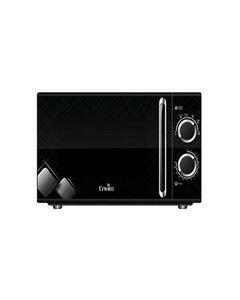 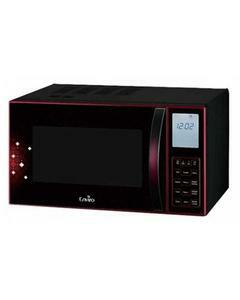 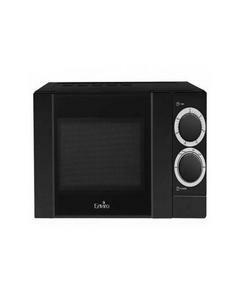 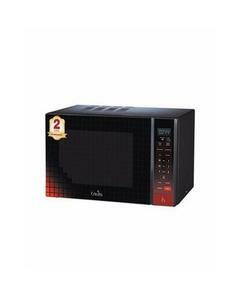 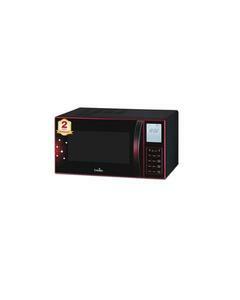 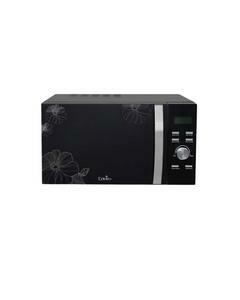 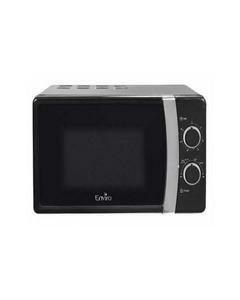 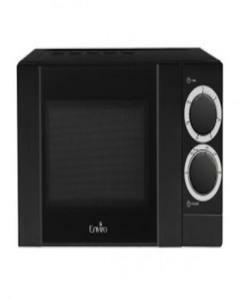 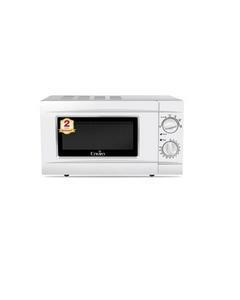 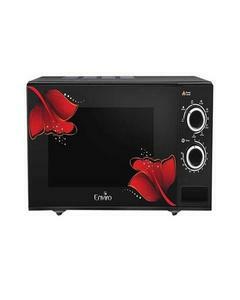 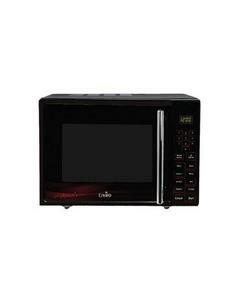 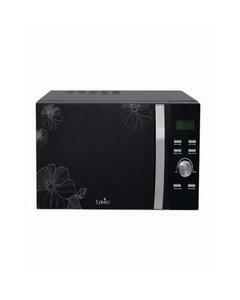 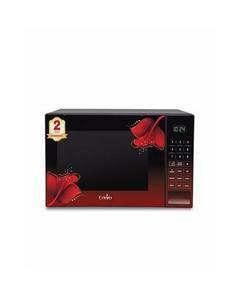 The Lowest price of Enviro Microwave in Pakistan is Rs. 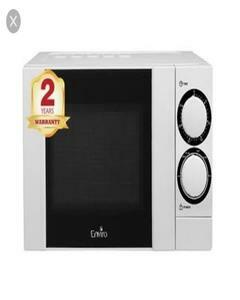 7,300, and estimated average price is Rs. 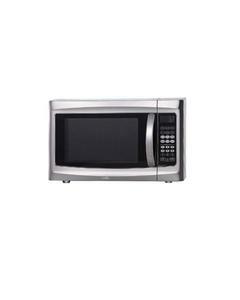 7,716. 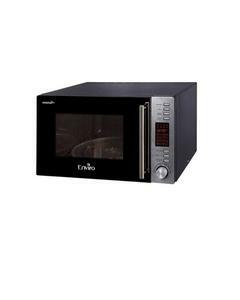 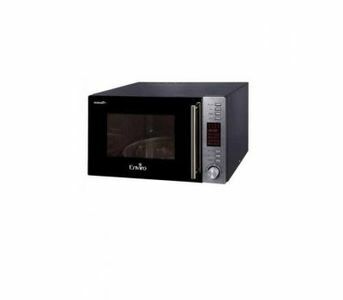 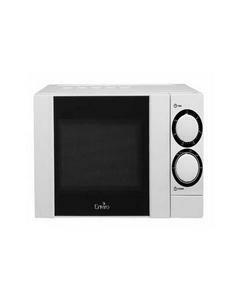 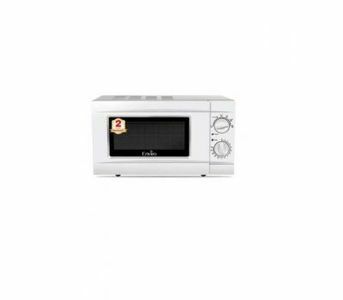 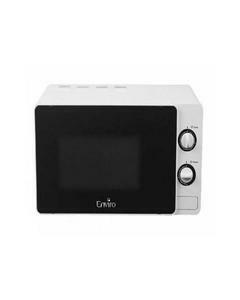 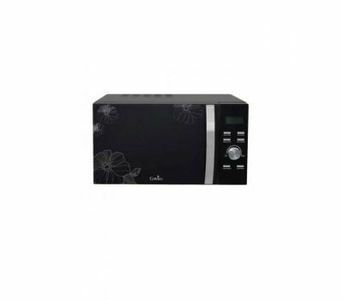 Get the latest price for Enviro Microwave, Enviro -, Enviro Enviro, Enviro -cooking, Enviro- Speedy, Enviro -microwave, Enviro Enr-20xm5, Enviro -express, Enviro- Express, and other products. 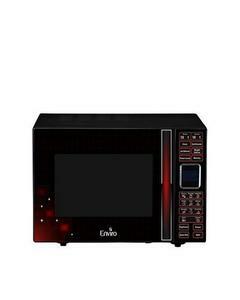 The prices are collected from the best online stores in Pakistan like Daraz.pk, Utopia.pk, Savers.pk - updated Apr 2019.